What’s wrong isn’t necessarily illegal. 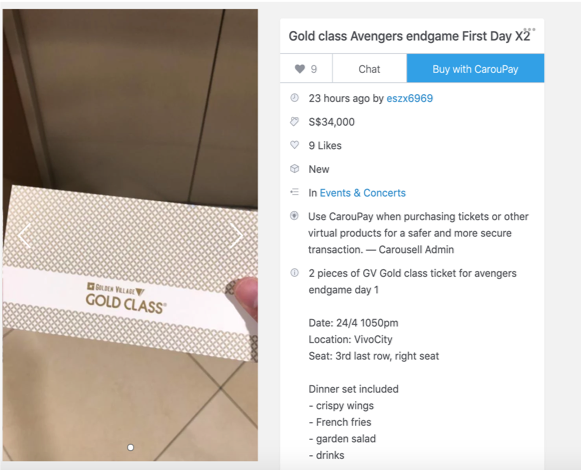 Advance ticket sales for the hotly-anticipated Avengers: Endgame opened on Wednesday, and on the very same day, many people were found reselling these tickets on Carousell, a popular e-commerce platform. While resale of tickets is definitely not a new phenomenon, Marvel fans who were unable to get tickets after struggling to do so were understandably frustrated. The fact that many of these tickets were being resold at exorbitant prices only served to fuel their anger. Scalping of Endgame tickets has also been reported in other countries: last week, scalpers from United States were auctioning tickets for the movie’s premiere on eBay for USD 25,000 (about SGD 33,896). Successful transactions included a pair of tickets that were sold for nearly USD 10,000 (about SGD 13,559). 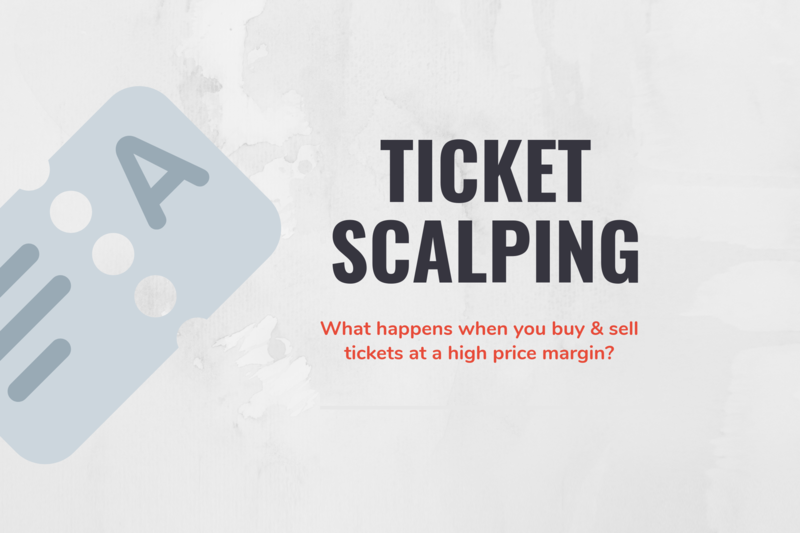 Ticket scalping is defined as the act of an unauthorised ticket speculator buying tickets to a performance or sports event, and then reselling them at inflated prices. In the case of Endgame movie tickets, the average price of one ticket would normally be between $10 to $14, depending on the cinema. For example, this Carousell seller lists a pair of Gold Class tickets (Dining Set) for $34,000. However, according to Golden Village’s website, this pair of tickets’ original cost is between $59 to $62, depending on whether you are a member. That would mean a price markup of at least 547%. Ticket scalpers quoting sky-high prices have made headlines in recent years. Popular artists such as Korean boyband BTS and British singer songwriter Ed Sheeran had their tickets resold at inflated prices this year; Coldplay fans may also remember that the band’s Singapore tour tickets were being resold at a 3,000% premium back in 2015. In fact, ticket scalping is such a serious and prevalent issue that it was raised in Parliament in February just this year. Mr Ong Teng Koon, MP for Marsiling-Yew Tee Group Representative Constituency (GRC), had asked if the ministry would consider enacting legislation to prevent professional scalpers from profiteering by reselling tickets at higher prices. Unfortunately, as unethical as the act of scalping may be, there is still no law in Singapore against reselling tickets at high margins. According to Trade and Industry Minister Chan Chun Sing, the government should not prescribe profit margins for ticket resales. He added that the margin which resellers can command is freely determined between willing buyers and sellers, and this means that the resale price can end up being higher or lower than the original price. Does That Mean Scalping Tickets Is Okay In Singapore? While there is no legal recourse, it does not mean that organizers in Singapore have completely turned a blind eye to the scalping issue. Organisers actually have the right to seize or cancel the tickets without refund or compensation to the original buyers and resale buyers. Some organisers label their Terms & Conditions on their tickets, and these clearly state that tickets cannot be transferred to another ticket holder, or cannot be resold. Hence, scalpers are actually facing a high risk of having all their tickets voided. Besides voiding scalped tickets, there are also organizers that have imposed tighter penalties by banning scalpers for being able to purchase tickets in future. For example, it was reported in 2015 that scalpers who were caught reselling tickets to the annual National Day Parade (NDP) would face a permanent ban from being eligible for the electronic ballot through which the free tickets are distributed. Likewise, it is not illegal as a consumer to buy tickets from scalpers. 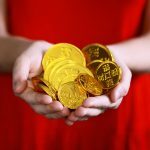 However, you face the same risk of having your expensive tickets voided: you still end up without valid tickets to that show, and are in fact worse off because you incurred monetary losses. How Can Consumers Protect Themselves From Ticket Scalping? Approach the Consumers Association of Singapore (CASE) with details of unfair trading practices, such as false and misleading claims so Case can help in seeking redress from the suppliers. Report to the police: they can also investigate if there is fraudulent activity involved in the sale of tickets. Last but not least, we must understand that scalping is essentially a result of supply and demand. When demand exceeds supply, prices that consumers are willing to pay will definitely go up. Scalpers take advantage of this to mark up prices. While we as consumers may not be able to change the law, we certainly can change the behaviours of scalpers. By boycotting scalped tickets, you are signalling to the market that there is no demand for them: scalpers are likely to stop engaging in this practice, and prices will adjust themselves to more reasonable levels. So if you want to buy cheaper tickets, and not face the frustration of having your tickets snapped up by scalpers, remember to control yourself and refrain from buying these exorbitantly-priced tickets!